July 6, 2010 by The CC. 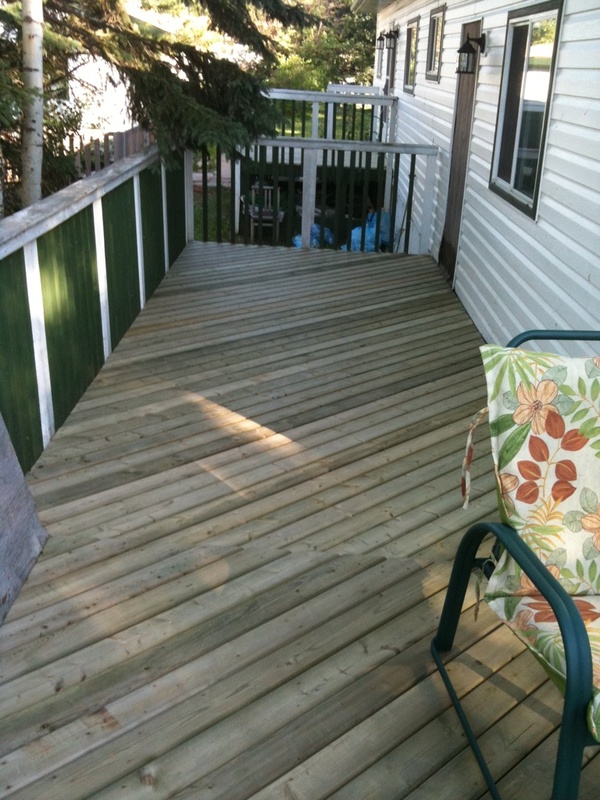 Well, I finally got up the nerve to redo my back deck and get a set of stairs down to the back yard. It’s looking great so far, can’t wait to see the end results! Chris, my roommate is the best carpenter i’ve ever seen! Good Times!